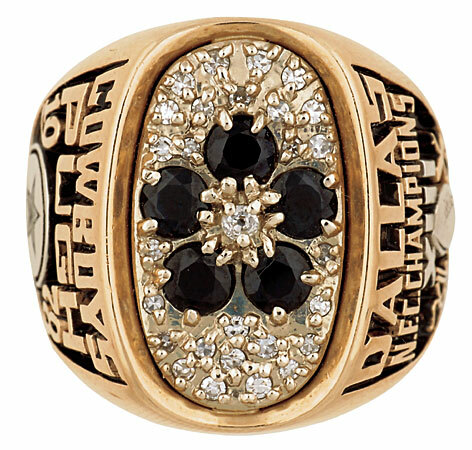 In the “Battle of Champions”, Super Bowl XIII on January 21, 1979 the defending champion Cowboys took on the Steelers in deciding who was to be the team of the decade. The first Super Bowl with a kickoff pushed back so that it would conclude in front of a primetime audience. This was arguably one of the best Super Bowls of the first 25 that were played. 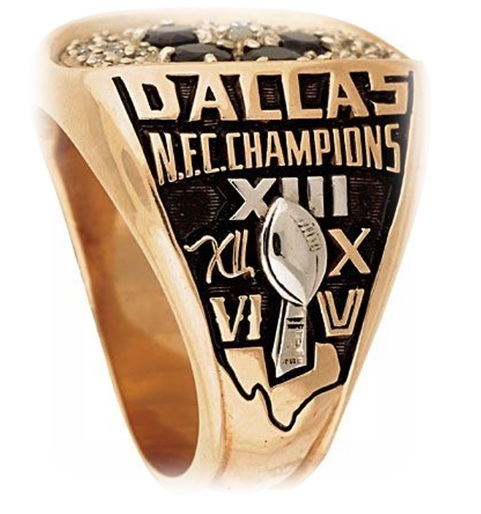 Even though the Steelers had bested Dallas in Super Bowl X, this could make things even. The discrepancy of 10 Steelers in the Hall of Fame vs. 3 for Dallas is beyond ridiculous considering Pittsburgh barely won 35-31. Of course Cowboy fans point to a bogus “incidental contact” pass interference call between Benny Barnes and Lynn Swann, then you have the Jackie Smith dropped pass…nevertheless referee Fred Sweringen blew that interference call…it’s important because John Stallworth was out for the second half and the Steelers couldn’t move the ball. Let’s take a trip back in time. Aside from Oakland and Miami, the Steelers and Cowboys were viewed as the best teams of the 1970’s. 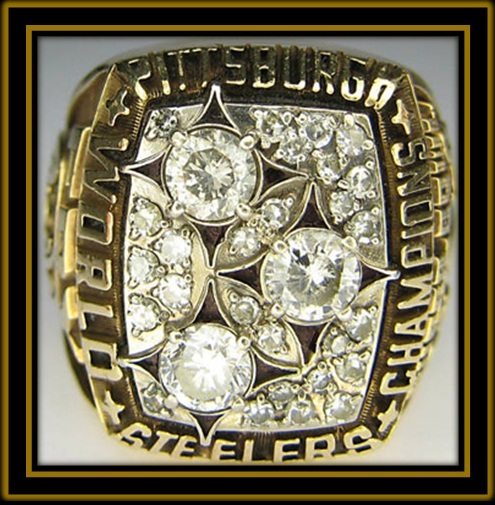 The Steelers had won it all in 1974 and returned to the Super Bowl as a powerful defending champion. Pittsburgh repeated as champions and established themselves as a dynasty. They dropped off the championship mantle for ’76 and ’77 yet were poised to return in 1978. 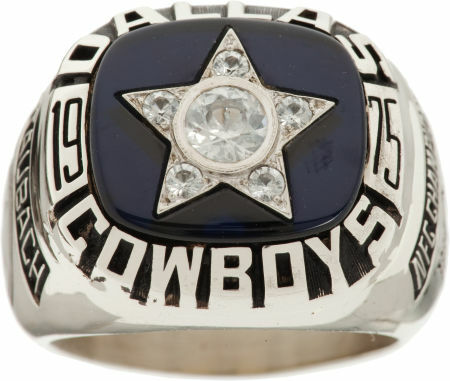 In their absence the Dallas Cowboys had retooled themselves and ascended to the Super Bowl XII championship with Heisman Trophy winner Tony Dorsett added to the mix. The young players that joined the Cowboys in 1975 like Thomas “Hollywood” Henderson, and Randy White were now starters and superstars. Now they were set to do what Pittsburgh had done and repeat as Super Bowl champions. So for the second time they’d meet in a Super Bowl with one team coming in as a defending champion. In 1978, the NFL saw rule changes that allowed receivers to only be chucked within 5 yards of the line of scrimmage. This “Mel Blount rule” along with a rule allowing pass blockers to extend their arms liberalized the passing game. Terry Bradshaw and the Steelers became a new team as he led the league with 28 TDs thrown. The Steel Curtain wasn’t as stout as it had been in the mid 70’s yet they allowed the fewest points in the first 16 game season with 195 allowed. Franco Harris was still a 1,000 yard rusher at this time. So this powerful 14-2 challenger went down to Miami’s Orange Bowl to take on the defending champion Cowboys who finished 12-4. For only the second time in the 13 year history of the Super Bowl, we would have two teams facing that each previously had won the game before. The first was the Steelers meeting the Cowboys in X, so everyone anticipated a great game for XIII. Two prime champions faced off and an epic battle ensued. The Steelers opened up the scoring 7-0 with a Bradshaw to John Stallworth pass from 28 yards out. Each team’s defense forced multiple turnovers during the first half. The majority of the 2nd quarter had the teams deadlocked at 14 when the Steelers sustained a drive just before halftime. With seconds to go, Bradshaw connected on his 3rd TD of the half with this pass to Rocky Bleier. Terry finished the first half with 253 yards with his 3 touchdowns and would become the first QB to throw for over 300 in a Super Bowl. Keep in mind this was the same quarterback that had nearly played his way out of a job in 1974. All the footage of his mistake prone ways as a young player were being extinguished in the mind as he put on this bravura performance in the 1st half. Up 21-14, the Steel Curtain started to crack as Staubach started to move the ball in the 3rd quarter. Right when they were going to tie the game at 21, Jackie Smith dropped a sure touchdown on a 3rd down forcing them to settle for a field goal and a 21-17 deficit. Dallas, demoralized by the turn of events lost momentum for most of the second half. After the most questionable pass interference in NFL history put the Steelers on the Cowboys 22, Franco scored on this trap to make it 28-17. We were getting late in the 4th quarter also. 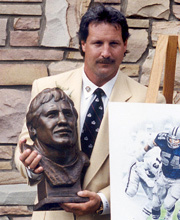 Following an accidental squib kick, DT Randy White mishandled the football and fumbled as he was hit by Tony Dungy. 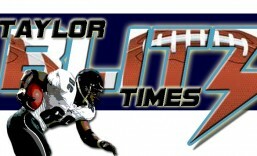 Now the Steelers were poised for the kill at the Dallas 18 yard line. It was not all over… Although the Steelers led 35-17 with a little more than 6 minutes left in the game, Staubach’s championship mettle shone through. The crack in the Steel Curtain became s fissure as the Cowboys scored twice from 90 and 48 yards out respectively. Yet Pittsburgh held on to win 35-31 and unseated the Cowboys as champions. 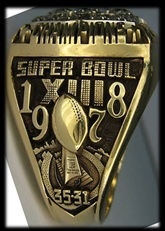 Super Bowl XIII was a celebration with the two best teams facing off in the big game. Rarely does that happen. Great games like that to climax the season leave you wanting more but you have to wait until next season to get that fix. To think the NFL’s #2 (Cowboys) and #3 (Steelers) ranked defenses were shredded by 35 and 31 points respectively. No one saw that coming. Bradshaw was the runaway MVP as he passed for a Super Bowl records for yardage (318) and touchdown passes (4). Much like Ben Roethlisberger today, it was the defense and the running game that carried the QB to his first Super Bowl win. 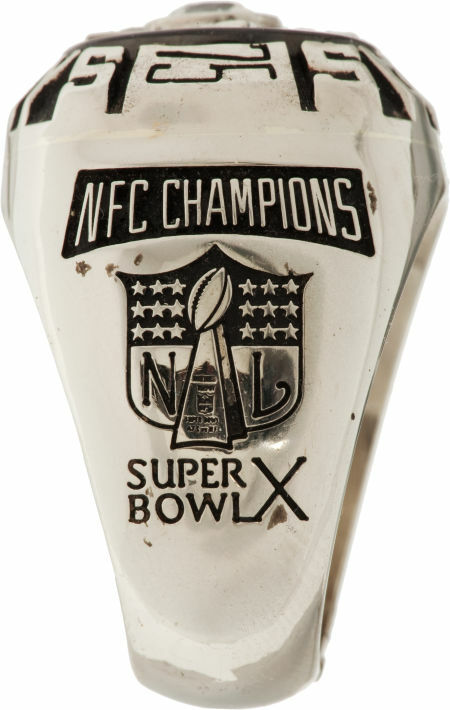 Terry had a good game in his second, Super Bowl X, but it was this one that validated his career and sent him to the Hall of Fame. It’s impossible to see this championship ring and not think of the Super Bowl game first. 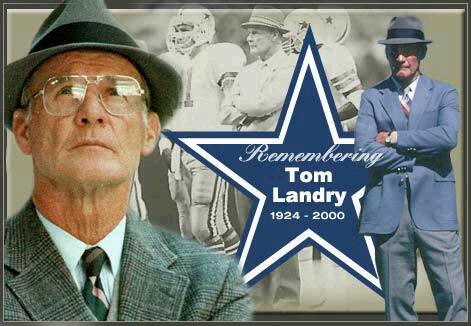 Heading into Super Bowl VI, Cowboy coach Tom Landry referred to the Miami Dolphins defense as “a bunch of no named guys.” The Dolphins and the sporting press spun Landry’s comment into the nickname “The No Name Defense”, that they would forever be known for. Yet little did he know he would return with an equally set of anonymous guys to the title game four years later. Don’t get us wrong there were known players on the Cowboy’s roster, they were aging and past their prime. 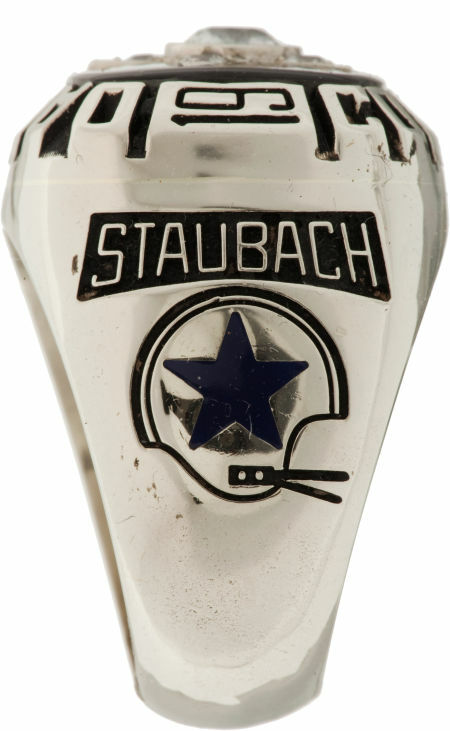 Quarterback Roger Staubach had come of age in the 1975 playoffs and was in his prime. He took the Cowboys to Super Bowl X after engineering a miracle in Minnesota. A play that came to be known as The Hail Mary. 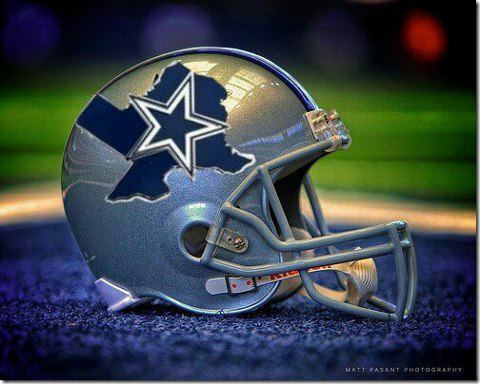 However it was holdovers from the 1960’s defenses which included Middle Linebacker Lee Roy Jordan #55, Outside Linebacker Dave Edwards #52, DT Jethro Pugh #75, and future Hall of Fame CB Mel Renfro, that lent familiarity to long time fans. The 1974 season saw the Cowboys say goodbye to Hall of Fame Defensive Tackle Bob Lilly, Hall of Fame receiver Bob Hayes, and longtime CB Cornell Green. To replenish the cupboard, Gil Brandt, Tex Shramm and Tom Landry loaded the roster with new players. An amazing 12 rookies made the team and became known as “The Dirty Dozen”. Yet none were stars or household names. Well at least not at the time. The plain truth is the basis for a team that made the Super Bowl 3 times in 4 years, and 3 more NFC Championships games in the ensuing 4 years after that came from this draft. Long time MLB Bob Breunig, Hall of Fame DT Randy White, OLB Thomas “Hollywood” Henderson, S Randy Hughes, OLineman Herbert Scott, Pat Donovan, and Burton Lawless were mainstays on this team. Had the bounce of the ball gone differently in Super Bowl X and/or Super Bowl XIII this group would have been remembered in many ways close to the Steelers 1974 draft class. 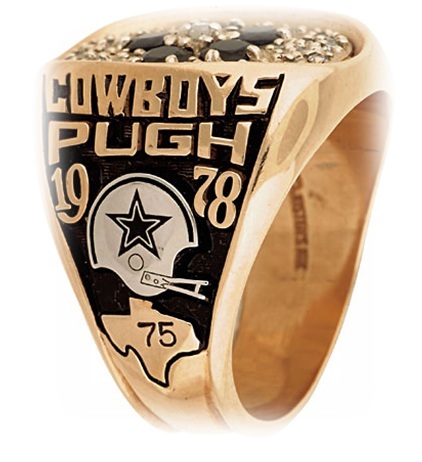 Just think about it… had the Cowboys won Super Bowl X or XIII the tally would have been 3 wins by both Dallas and Pittsburgh. Dallas sends more players to the Hall of Fame and fewer Steelers would have been enshrined. Speaking of Tom Landry’s no-name bunch: Roger Staubach, Tackle Rayfield Wright and Safety Cliff Harris were the only Pro Bowl selections. 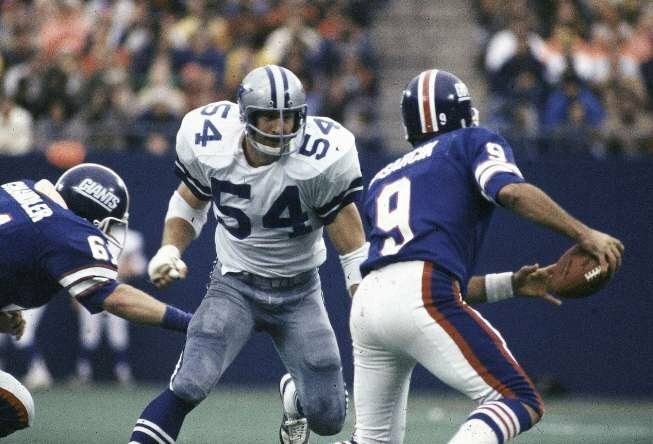 In fact, the ’75 Cowboys are one of 3 of the first 42 Super Bowl participants to have the fewest pro bowl players with 3. When you think of the ’75 Cowboys who were the runners?? Calvin Hill, Dwayne Thomas, Walt Garrison?? All were gone from the team and Tony Dorsett was 2 years away. Staubach’s taking the Cowboys to Super Bowl X was similar to John Elway taking the Broncos to the title game with “The Drive”. He capitalized on the momentum from the Viking playoff win and drove his team to the title game. He was the lone marquee name and took Super Bowl X down to the final play before falling 21-17. The greatest of the first ten of these games stamped the Cowboys as a team to watch as the late 70’s beckoned.